Clarksville Civitan continues their tradition of excellence! The second annual APSU scavenger hunt was successful in raising money for the annual Western Grizzard Scholarship awards to deserving Montgomery County high school graduates attending APSU. Our “presence” was so noticed at the Clarksville Rivers and Spires festival that an attendee decided to come to our meeting and check us out! Our “face” and what we are doing is getting us noticed! Speaking of noticed, the sponsored Boy Scout troop, Girl Scout troop, and three sponsored Junior Civitan clubs were the recipients of a total of $2000.00 donations from proceeds of the annual Civitan Fish Fry! Thanks to all who worked and supported including those youth!! Service is one of our key components, so the annual Vidalia onion sale is a key piece of our annual activities and budget! In fact our club, and Mr. Onion, Leroy Parks, organizes, orders and manages logistics for onion orders for our club as well as several surrounding clubs in order that they may benefit as well. Our club traditionally is able to give at least a $5000.00 check that is matched by a club in Virginia to the Civitan International Research Center at UAB. And we all know what great things are being done at the research center! Inspirational, is the word to describe APSU graduate Julie Flowers thank you speech at a recent meeting. She was one of the sponsored Girl Scouts that received a Grizzard Civitan scholarship to APSU. She graduated in 3 years with a 4.0 (and no debt) and has secured a teaching positon in Montgomery County. Julie submitted her application to be a member, wanting to give back to where she received so much from during her high school and college years. 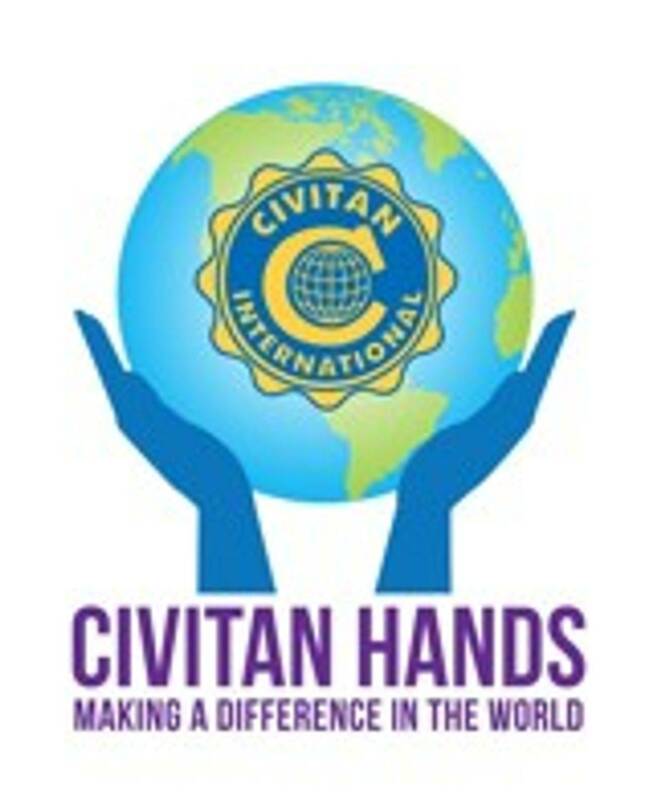 Civitan DOES make a difference!